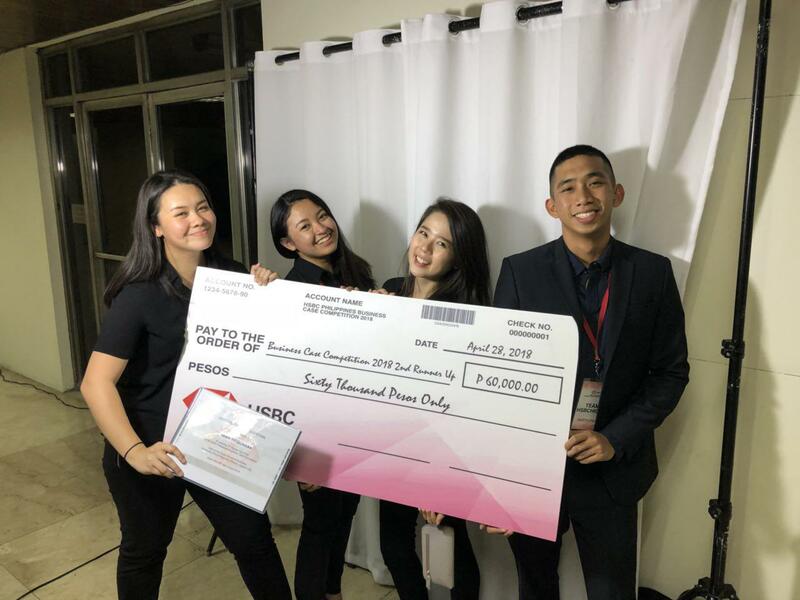 Bea Gonzalez, Amber Masorong, Hannah Pira, and Martin See won 2nd runner-up at the HSBC Business Case Competition-Asia Pacific held on April 28 at the UP Virata School of Business. The 1st Place was bagged by UP Diliman, followed by De La Salle University (DLSU). The HSBC Business Case Competition Asia Pacific is an exclusive-by-invitation annual event in its 11th year. 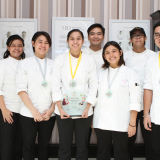 “Since 2013, HSBC Philippines has only invited nine universities and colleges to compete, and it was only in 2017 that the invitation was extended to Enderun Colleges.”. 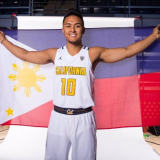 The usual roster of participants include Ateneo de Manila University (ADMU), Ateneo de Davao, UP Diliman, UP Visayas, DLSU, Silliman University, University of Santo Tomas, and Miriam College. In 2017, Enderun was represented by Kristian Sebastian, Kamiekah Nakamura, Fil Garciano, and Rudolf Nierras who went head to head with the ADMU team during preliminary eliminations. While the Enderun team was defeated, the students put up a good fight which had the judges deliberating on the winner for nearly an hour. 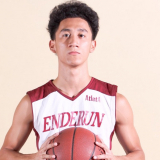 This year, with a little more knowledge and background, the Enderun team, led by Bea Gonzalez, Amber Masorong, Hannah Pira, and Martin See once again found themselves face to face with ADMU’s more veteran team. 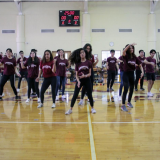 Enderun’s team performed brilliantly and defeated ADMU. They moved on to the finals but ultimately garnered 3rd Place behind UP Diliman and DLSU. 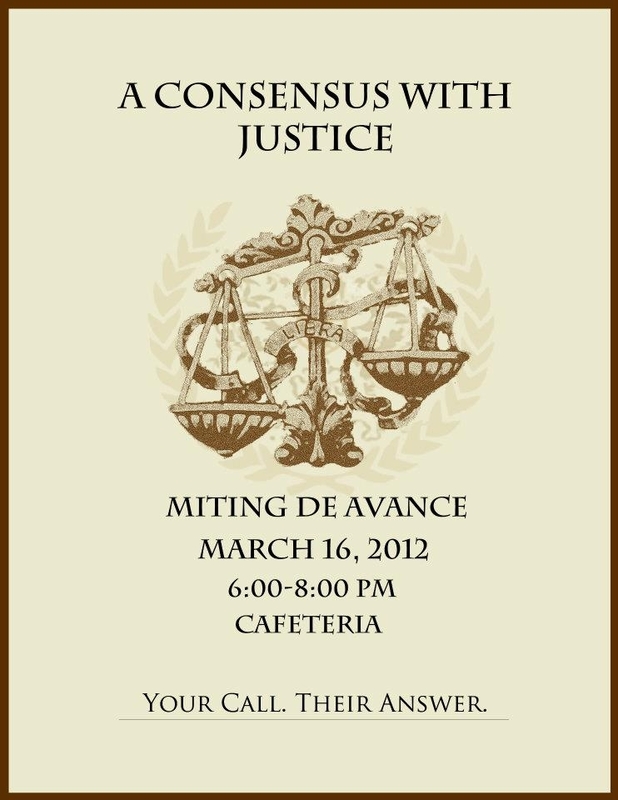 The team’s presentation was stellar and worthy of deliberation, but in the end, UP proved to be the seasoned contender. 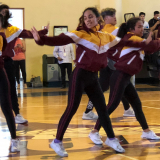 “Enderun’s achievement was no mean feat and we are fired up to do even better on the next round where we are now sure to be invited again,” shares Ray Estrada, team coach and Entrepreneurship Section Head at Enderun Colleges. 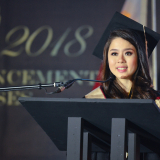 This year’s team captain, Bea Gonzalez, was discovered in the 2014 Next Bright Idea competition, where she was offered a scholarship by Enderun Colleges founder Jack Tuason in the 2014 Next Bright Idea competition.